Falsified medication has continued to be a massive and still growing problem in the European Union as counterfeiters find more sophisticated methods to contaminate the medicine supply chain causing a serious threat to patients’ safety and health. To fight this major problem, the EU has introduced the Falsified Medicines Directive (FMD) which aims to prevent falsified drugs entering the supply chain by using 2D barcodes on medicine packaging. This means that all NHS and other healthcare sites throughout the UK that dispense drugs will have to install an identification system to scan the 2D barcodes by 2018. 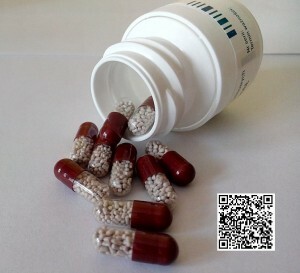 The FMD will require medicines to be uniquely serialised and their authenticity verified before being dispensed to the patient. This will be done by scanning a 2D barcode on the packaging, which is consequently checked against a database to guarantee they are genuine and safe. 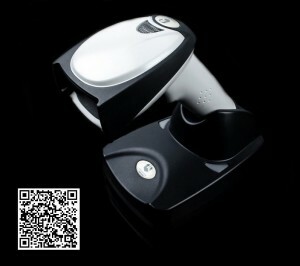 The 2D barcodes will also include a product number, batch number and expiry date. This will enable pharmacists to identify counterfeit drugs, ensure they are informed of genuine batch recalls and prevent out of date medicines from being dispensed. The introduction of this Directive has generated the need for investment in technology to support the reading of 2D barcodes in all pharmacies and hospitals, as well as through the supply chain. Local pharmacies will most likely be able to integrate new software into the current patient medication record system; however, the larger implication for local pharmacies will be the cost of the scanners that will be required to authenticate the medicines. Larger pharmaceutical chains will no longer be able to dispense centrally, as this can lead to tampering and falsifying during shipment. All dispensing will have to be done locally. The biggest challenge is most likely to be in hospitals, as dispensing in hospitals is far more complicated an issue. There will be many different systems requiring different sorts of software packages, to assist the variety of ways that medicines are dispensed in different departments throughout hospitals.